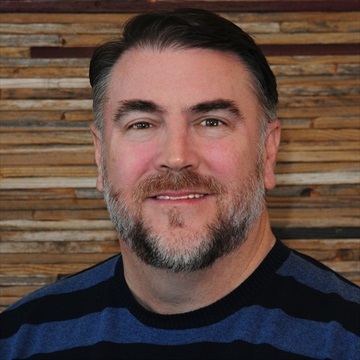 David joined TexAgs in 2014 after publishing and co-owning the very first Texas A&M premium sports website, Aggie Websider, founded in 1994 by Tony Hooten. He oversees TexAgs' recruiting coverage and assists with A&M baseball and basketball coverage. Until 2009 he worked for the Texas A&M System, where he oversaw the agency's technology commercialization program with NASA. David is an unapologetic Cincinnati Bengals, New York Knicks and Houston Astros fan. 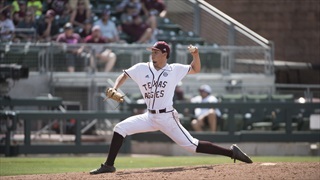 The Aggies will look to get their series against the South Carolina Gamecocks off to a good start as John Doxakis takes the mound for game one. Follow along live with David Sandhop as the posts updates throughout the game. 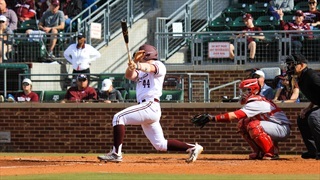 With a disappointing performance against Houston behind them, the Aggie baseball team will look to get back on track as they take on the Gamecocks in South Carolina for a three game series. David Sandhop gives his thoughts on the weekend ahead. 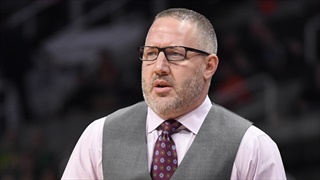 After one season at Southwest Mississippi Community College, versatile stretch forward Atticus Taylor is more than intrigued by new A&M head coach Buzz Williams and the Aggies. 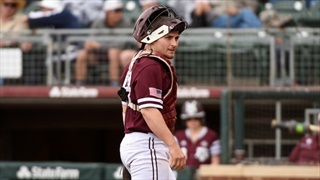 David Sandhop caught up with Taylor after his first visit to College Station. 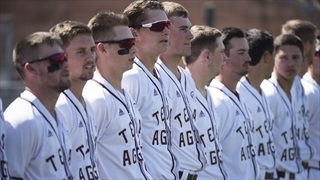 The Aggie offense failed to show up in Texas A&M's midweek contest against Houston, giving the team just a lone run in their 4-1 loss. David Sandhop shares his thoughts on the Texas A&M loss. No. 10 Texas A&M rallied after a poor showing on Saturday to defeat No. 22 Auburn on Sunday, 4-1. The win gave Texas A&M another SEC series win. David Sandhop offers his thoughts and reactions to the victory. 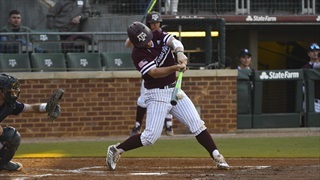 The Aggies are looking to get back on track in SEC play after losing two out of three to LSU and then dropping a midweek game against Texas State on Tuesday. David Sandhop previews the weekend ahead for Texas A&M against Auburn.